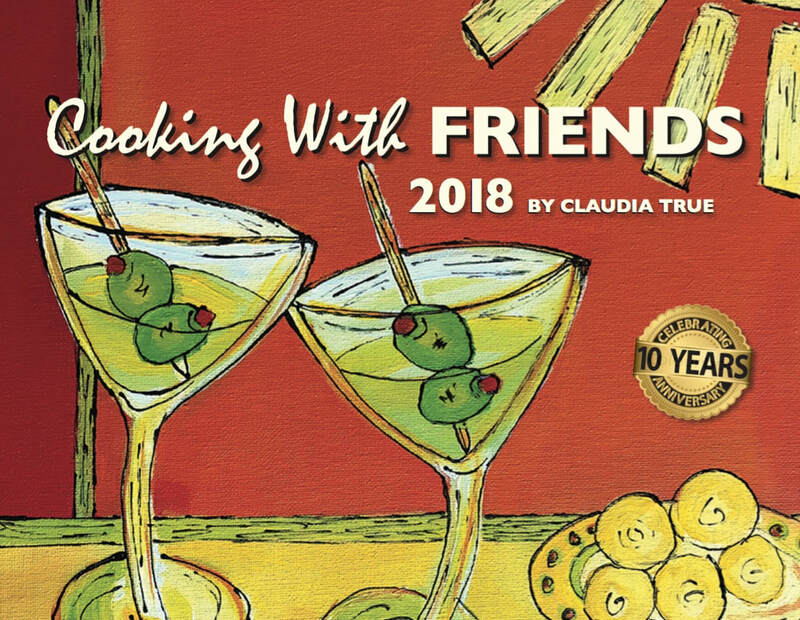 10 years of Cooking with Friends calendars - that's worth celebrating!! Enjoy cooking or entertaining with this fun apron! ​ Art on one side of the pot holders and heat-resistant coating on the other side for your hot pots. Always room for another refrigerator magnet! This is a constant reminder to celebrate life and be joyous! Save money by ordering these "bundles" of products. Perfect for gifts! We'll even ship them to that lucky person!